We are thrilled that No Man’s Land won the Evening Standard Award for Best Revival. The ceremony was held at The Old Vic Theatre on Sunday 13 November 2016. 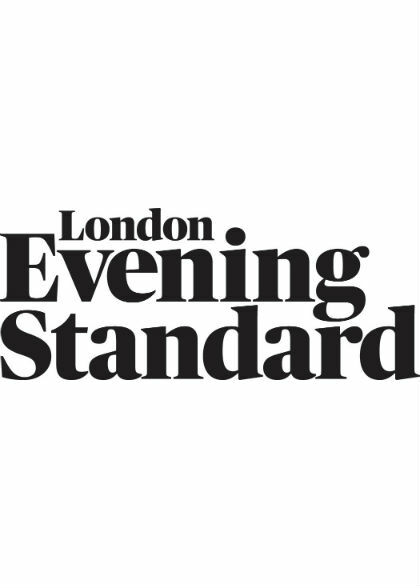 Click here to view the Evening Standard’s coverage of the evening including video footage and a full list of the winners.